Nelson and Michigan Senator Gary Peters sent a letter on Monday to the agency, outlining the problems with New Jersey-based Conduent State & Local Solutions. 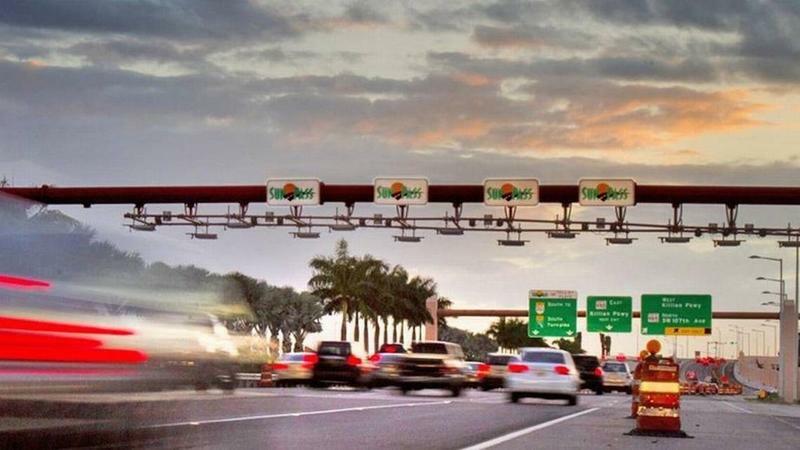 Conduent began managing SunPass in 2015 when it signed a seven-year $287 million contract with the state. 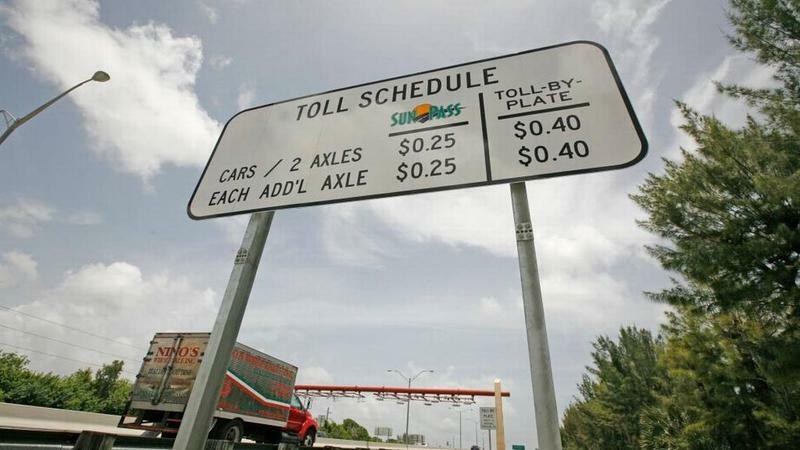 Problems arose last month when the company pushed through an upgrade and the system stopped charging drivers’ accounts when they used toll roads. At one point, there were 170 million unprocessed charges. In a release on Monday afternoon, the Florida Department of Transportation said that it is seeing improvements and more than 158 million transactions have been processed as of July 29. Still, the state said the total backlog of transactions is 152 million. The company's mismanagement has caused drivers to get inaccurate charges, late fees and penalties, Nelson’s letter said. The company’s toll charges have “directly burdened consumers with onerous toll charges and, consequently, directly and negatively impacted their financial well-being,” the letter said. Nelson says customers in other states, including Michigan, California and Texas, have also experienced problems with Conduent's payment systems. The Florida Department of Transportation said it stopped paying Conduent and will continue to withhold payments until the problems are resolved. Customers will not be charged late fees and penalties until the system is working properly, the agency said in the release. Additionally, once charges begin posting again, they will post gradually, in increments, beginning with the oldest first, FDOT said. Customers who used their passes in June should be seeing those transactions starting to post, the agency said. To reach a SunPass representative, call 1-888-865-5352 or visit www.sunpass.com. 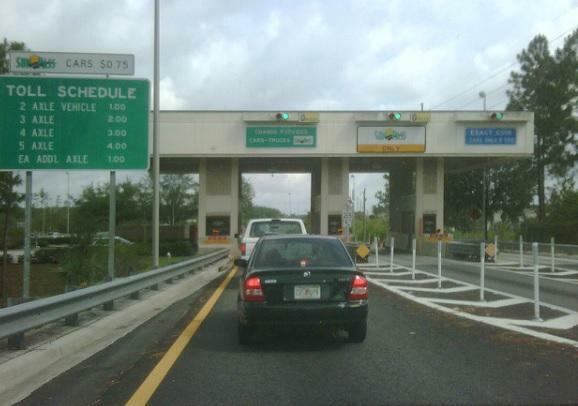 The Florida Department of Transportation announced Monday it is withholding payments to Maryland-based Conduent State & Local Solutions as work continues on the SunPass Centralized Customer Service System, which was expected to be completed June 11.